Celebrity or not, designer sunglasses are a must in everyone’s wardrobe. 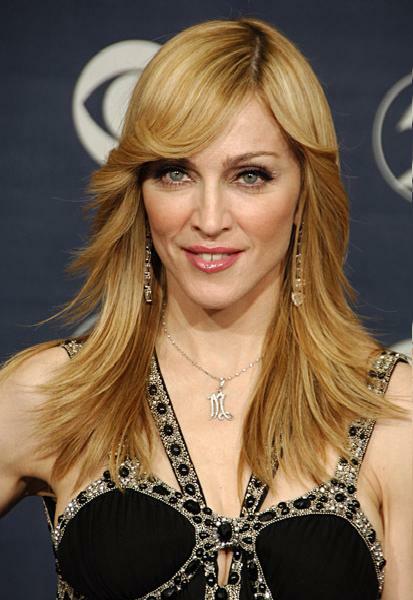 Celebrity fashion is copied by most, however if not affordable people substitute with different or fake designer brands. Recent fashion has seen the emergence of designer frames being fitted with power vision glasses, but sunglasses had played an important part in fashion for ages. 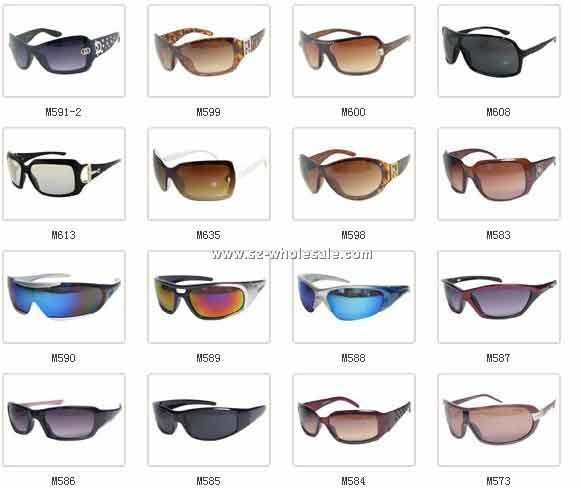 Although finding affordable and suitable designer sunglasses is tough, some reputed brands have come out with pocket friendly and fashionable ones that may give a strong competition to the ones out of reputed fashion houses. Fashion magazines and internet are good sources of information about the most stylish and protective ones that can act as the best shield from dangerous UV rays and pollution.Selecting the right one may require a lot of research. Reasonable discounts on certain brands like Dior, Prada and Gucci are sometimes available online. That’s when we should hit the bull. 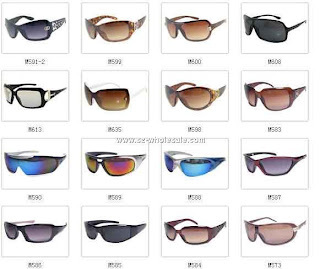 Sunglasses can be varied, most common being Polaroids that act as a shield from harmful sunlight. While, Aviators not only protect from very strong rays but also add the extra glamour. Sports personalities associated with golf, skiing and fishing wear glares that are custom-made with special lenses meant for the specific game. This unique feature makes them the most expensive ones too. Amongst these the most popular ones are Nike and Ray Ban. Every year new designers from fashion houses like Armani, Dior and Prada conceptualize novel designs in eyewear for both the sexes. To copy the designs of Gucci and Dior is a hard task as their frames come with the engraved holograms. Oversized sunglasses, a trademark fashion of the uber cools of sixties like Jacky Kennedy is again in vogue and showcased in a variety of colors from top designer houses. To chose the proper sunglass frames, the shape of one's face should be determined first. I always wonder whether I am wearing the right sunglasses for my face shape but then I can never figure out whether my face is oval or round :P!